In Kelowna, you’ll find the lounges and pubs are a great recharge after an Okanagan day. The cocktails and drinks on tap definitely offer the opportunity to relax a bit too. 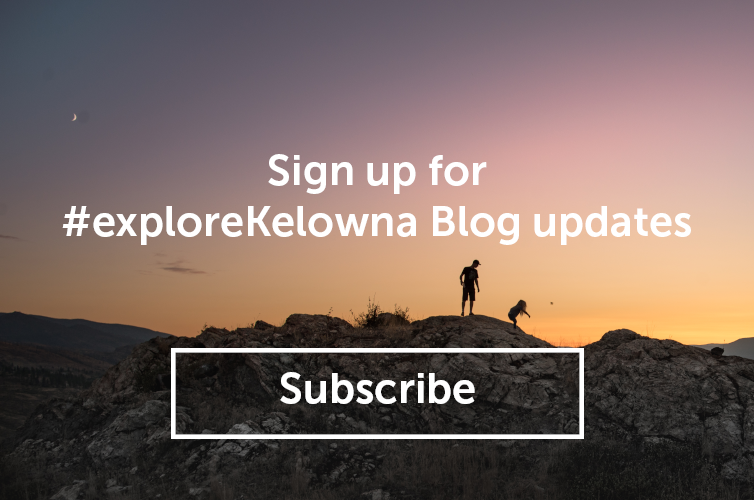 Whatever your plans for a Kelowna evening – be it dressing up or letting loose – we’ve rounded up the spots that feature the best atmosphere and local cocktails. Just like the name suggests, Social 242 is a place to gather with old friends or make new acquaintances. The wrap-around bar at the centre of the lounge keeps the community conversation lively and, if it’s event night, you can watch everything as it transpires on large screens overhead. A more intimate setting is available in a number of booths and tables available for those who want to add tapas to their cocktail. Social 242 is centrally located and a great place to start your exploration of downtown Kelowna at night. A pizza parlour meets LA dive bar with a view of the Sails landmark and the Kelowna harbour, Jack&apos;s delivers an inviting atmosphere with food and drinks inspired by the flavours of Okanagan – using ingredients within a 100km radius. The drink menu will lift your spirits as you ponder selections such as The Danger Zone, Detroit Rock City or Call Me Maybe. With a commitment to local and seasonal ingredients and avoiding refined sugars, the Krafty Kitchen & Bar serves up cocktails as fresh as its footprint in Downtown Kelowna. Brand new and already a busy stop for the downtown crowd, Krafty delivers a laid-back atmosphere perfect for a late-afternoon or early evening respite. And you’ve got to check out their caesar. Brought to you by the people behind RauDZ, Micro is a local gem that specializes in the small and the simple. A rule that applies not only to their pared down cocktail list and seasonal small bites menu, but to their space as well. Inspired by their historic neighbourhood, Micro puts a creative spin on the classics that can satisfy almost any craving. Named the Best Okanagan Restaurant at the Vancouver Magazine Restaurant Awards six years in a row, Waterfront Wines provides a modern, impeccable retreat from the hubbub of the city. Talented bartenders source local ingredients—including fresh juices and herbs, house-made syrups and infused sugars—to create unique cocktails. Waterfront Wines also stocks more than 300 local and international wines and craft beers to offer something for every palate. Located near the Culture District, Waterfront Wines is a good bet for a pre-event cocktail. There are so many great places for cocktails in Kelowna, tells us some of your favourites in the comments. Article originally published on Vancity Buzz & edited / updated for accuracy.